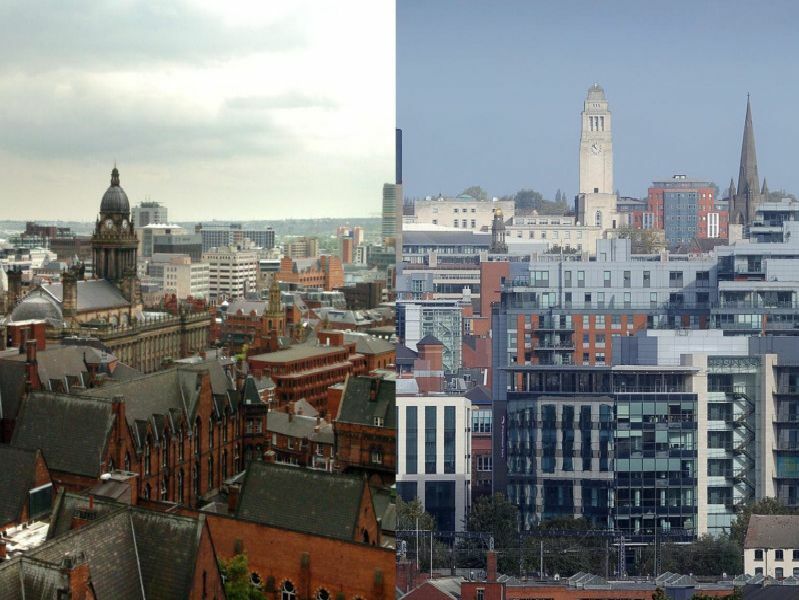 It may not seem that long since 2009, but our Leeds has changed a great deal over the last 10 years. The First Direct Arena has become very much a part of the city's fabric after opening in September 2013. The city centre's Wellington Street has seen significant change thanks to a raft of developments. Millions of shoppers have enjoyed what Trinity Leeds has to offer since it opened in March 2013. The Rose Bowl is Leeds Beckett University's flagship development and a landmark for the city.